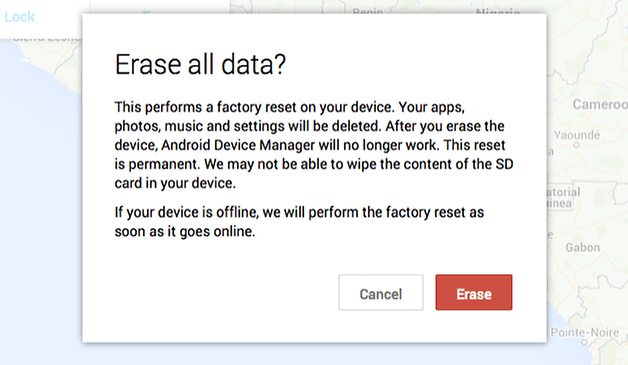 How to Find, lock, or erase a lost Android device? If you lost an Android phone or tablet you can find, lock, or erase it. If you've added a Google Account to your Android device, Find My Device is automatically turned on. 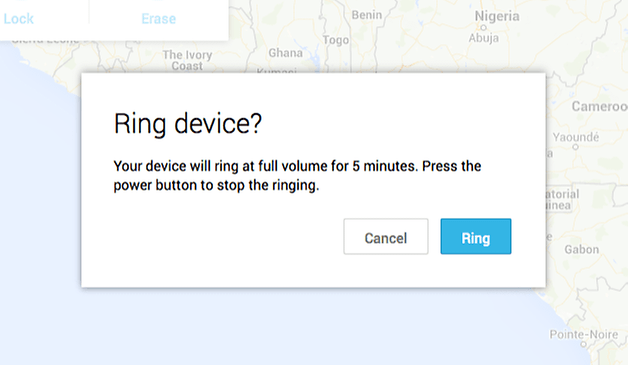 Be turned on , signed in to a Google Account , connected to mobile data or Wi-Fi , visible on Google Play , Have Location turned on , and Have Find My Device turned on. 1.Go to android.com/find and sign in to your Google Account. If you have more than one device, click the lost device at the top of the screen. If your lost device has more than one user profile, sign in with a Google Account that's on the main profile. 2.The lost device gets a notification. 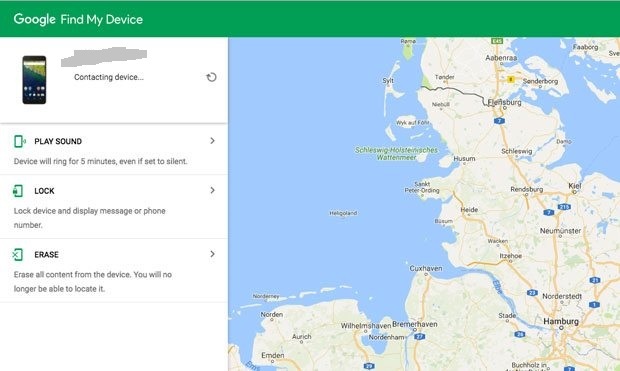 3.On the map, see about where the device is. The location is approximate and might not be accurate. If your device can't be found, you'll see its last known location, if available. 4.You can ring on your android device even if your device is on silent by clicking on Play Sound. You can Lock your device . 5.If you have not found your device and have any data on that device and you don't want to leak that out then Erase your all contents from device remotely. Do you Tame Alexa or is it Amazon? How to recover Windows 10/8/7/Vista/XP Password?